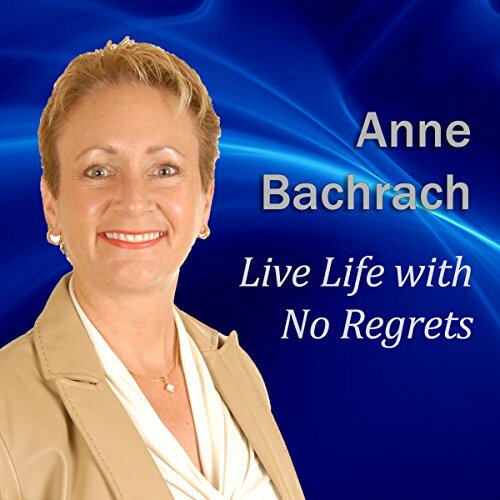 Showing results by narrator "Anne Bachrach"
You make your own choices. The choices you make will impact your life – positively or negatively, depending on the choice. Choose to live your life with no regrets from this day forward. You choose where to live and how to live. If you don’t like any part of your life, choose to change it – and start todayImagine reflecting on your past, from any point in your long, happy life, and having no regrets. How did you get here? Maybe it’s too late for you to live a life of no regrets, but what about your future life?